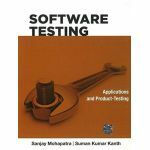 Automated testing is a crucial element of any strategy for improving software quality and reducing time-to-market. 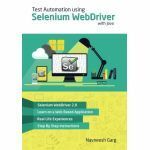 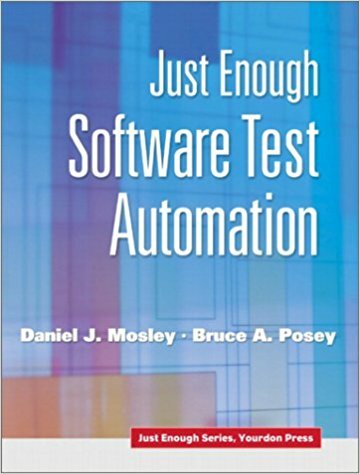 Just Enough Test Automation is a practical, hands-on guide to software test automation from the perspective of test developers and users. 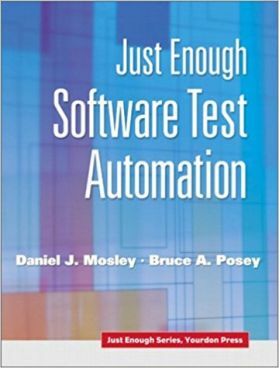 Two leading software testing consultants offer real-world do's and don'ts for designing and implementing test automation infrastructure -- along with pragmatic advice on what today's most popular approaches to automated testing can and cannot accomplish. 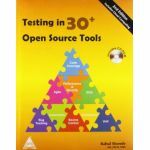 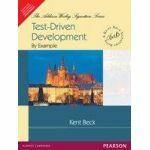 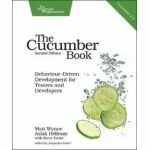 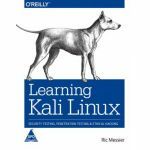 The authors offer a realistic approach to automating the tests that lend themselves best to automate, and facilitating manual tests with automated tools. 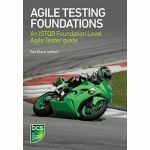 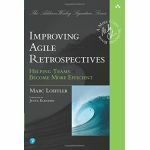 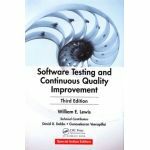 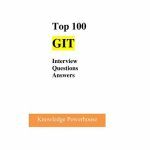 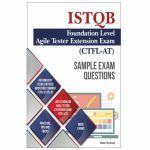 The book presents best processes for automating unit testing, integration testing, and system/regression testing; and for managing the automated testing process for optimal results. 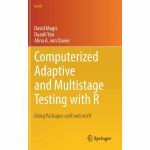 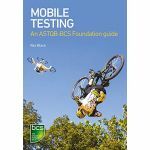 The authors also introduce the powerful new Control Synchronized Data-Driven Approach, which simplifies and accelerates testing by eliminating the need to modify test scripts in a wide range of scenarios.